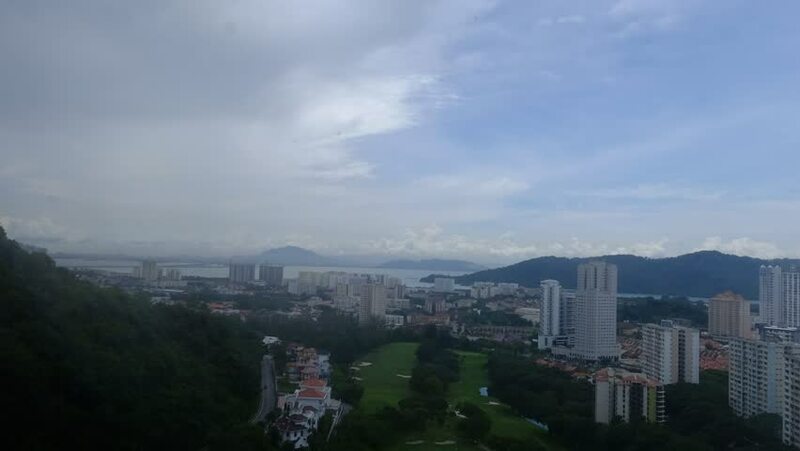 Pan from left to right time lapse of Penang Town, Malaysia. 4k00:08Phuket-August 19,2018:Rain cloud moving low across phuket town in rainy season on andaman seashore . 4K time lapse phuket bay view from hill top. 4k00:13Dramatic sunset time lapse of Penang Georgetown city in Penang, Malaysia. 4K.